In 2013 Liebrandt opened his second restaurant The Elm in Brooklyn, which after six weeks of being open was voted best new restaurant in the USA in Esquire magazine's industry pantheon, its Best New Restaurants list. Liebrandt w has been profiled in Vogue, Men's Health, W Magazine, UK Sunday Telegraph, Men's Health, W Magazine and many others. 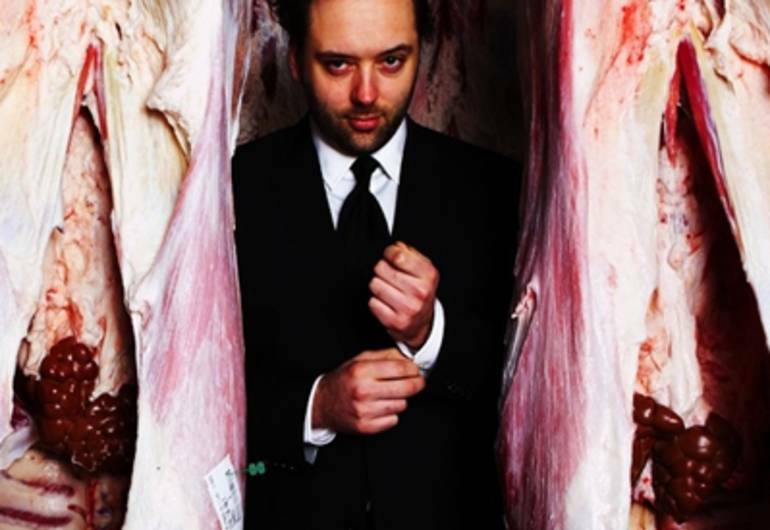 In 2009, Food & Wine Magazine named him one of the Best New Chefs in the United States. 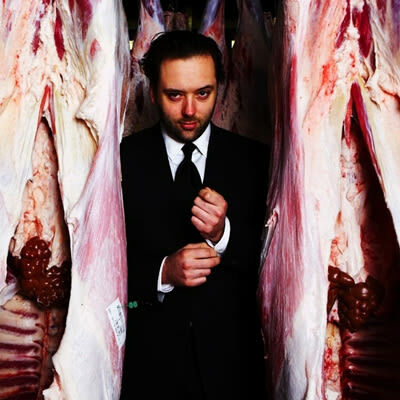 In 2011 the HBO documentary ‘A matter of taste- serving up Paul Liebrandt' was released which garnered an Emmy nomination and won best documentary at the James Beard Awards in 2012.His first book ‘ To the bone' was published by Clarkson Potter in December 2013. Paul Liebrandt lives in New York City.